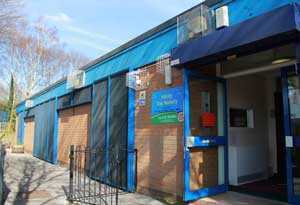 WMB Hillcity Day Nursery is situated in the Cheetham Hill area of Manchester. 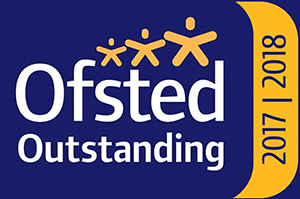 It was graded ‘Good’ by OFSTED in 22nd May 2014. The centre is one of four settings owned by WMB Childcare Ltd. The Nursery is located in the heart of the Cheetham Hill community and is in close proximity to Manchester City Centre. Our setting is unique and has grown very popular in the area in the last 3 years with average waiting list of about 40 children each term. This has necessitated the development of an extension to the premises. At Hillcity, the service we provide transcends just caring for the children but the whole families need. This is one of the reasons why we are first choice for the families in our area and beyond. This is shown in the accolades we received from parents (check us out on https://www.daynurseries.co.uk/daynursery.cfm/searchazref/65432203631#reviews and external awards such as TOP 10 Best Reviewed Nursery in the Northwest. WMB Hillcity is also fortunate enough to have one of UK’s best hands as recognised by The Super Coach at WMB Hillcity who was awarded Manager of the year Highly Recommended 2016 which is a huge achievement. Our hard work and excellent quality of teaching at WMB Hillcity is something we are very proud of and this was reflected in our recent WMB Group Staff Award as the CEO Nursery of the Year 2017. 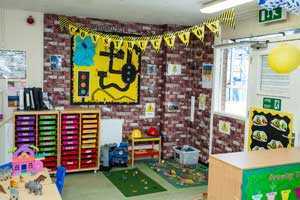 We operate from a single storey purpose-built nursery facility which boast of four base rooms including a newly built single-story extension carefully designed to meet the needs of the children. All our rooms are equipped to a high standard and we ensure the children are given every opportunity to explore and make their own choices. Our outdoor play area provides ample space for the children to exert some energy and engage in some bear hunting adventure. The circumference of the whole building is surrounded by a high security fencing keep out intruders, ensuring privacy and safety. We have recently extended our building which now accommodates children aged 2-4. This fantastic development has given us the opportunity to enrol more children and cut down our ever growing waiting list. The setting provides care and learning for children from different cultural background and some of the children speak English as an additional language and have really improved. Children speak Polish, Yoruba, Shona, French, etc. Staff and student are also from mixed cultural background which also makes parents feel comfortable. The cultural diversity makes the setting unique as we celebrate who we are. Each term we facilitate community days where we welcome residents from the community to enjoy fun activities and opportunities. All our families are welcome at any time and we make sure our door is always open. The premises currently operates at full capacity and support children with special educational needs and/or disabilities/ behavioural needs/ and CIN. We have specially trained staff who are trained to high standards in SEN education, who attend training on a regular basis. All our staff are highly knowledgeable and offer outstanding care to all children regardless of their needs. Members of staff are qualified to a level 6, 5, 3 and 2 in childcare. At WMB Hillcity, we encourage our staff to aspire to higher levels of education. This has resulted in 6 staff members who have completed their Level 5 in children’s and young people services. Our Super Coach is qualified with BA Honours Degree and has an Early Years Teachers Status. She is also a qualified learning assessor and helps to train all our practitioners and guide them through their NVQ qualifications. We use our onsite training facilities to ensure out staff are coached and mentored to become exemplary practitioners. Having such a high standard of practitioners has allowed our children to progress to above and beyond their expectations. Our children are ready for their transition to school and this has been recognised with one local school saying “We are one of the best Early Years settings in Cheetham Hill for ensuring children receive the best start in life”. The setting opens Monday to Friday, from 7:30 to 6pm, all year round except bank holidays. The setting provides funded early education for two, three and four-year-old children. Hillcity Day Nursery provides a number of services. We try our very best to accommodate our clients flexibly where we can and our sessions can be tailor maid to your family needs. Our care begins at 7.30 and ends at 6.00pm but where a demand is needed we will expand our hours. Our nursery is situated a short walk away from a variety of primary schools which is why we are able to offer before and after school clubs, as well as holiday clubs. 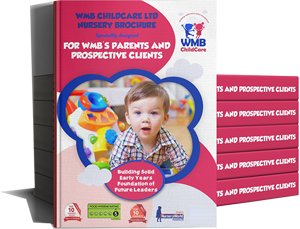 At WMB Hillcity Nursery, our aim is to skilfully and wisely craft a solid early year’s foundation for your child by providing them a caring, nurturing, stimulating and example-led environment thereby enhancing their moral, physical, social and spiritual values making them exemplary leaders of tomorrow. Holiday Club During School Holiday. The evening club will begin from when your child is collected at school until 6.00pm. The children will be offered a light snack and drinks. These sessions will be fun and educational for all children and we will plan their activities through interests and discussions. FREE ‘No Obligation’ Taster Sessions. FREE 15/30 hrs Funded Places Available For Your 2, 3 & 4 Year Olds. T&C applies. 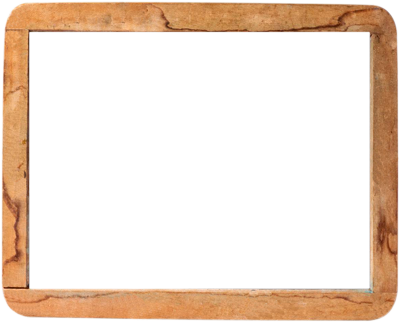 Highly Interactive Parents Childcare Software. High Security Fencing to Keep Intruders Out.